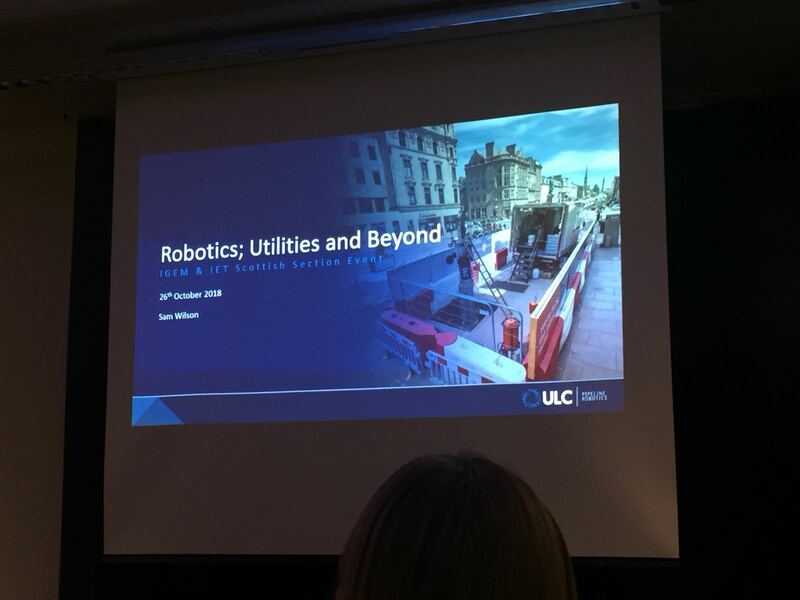 Robotics: Utilities and Beyond organised by the IGEM Scottish Section and IET Scotland South East Network took place at Apex Grassmarket Hotel, Edinburgh. 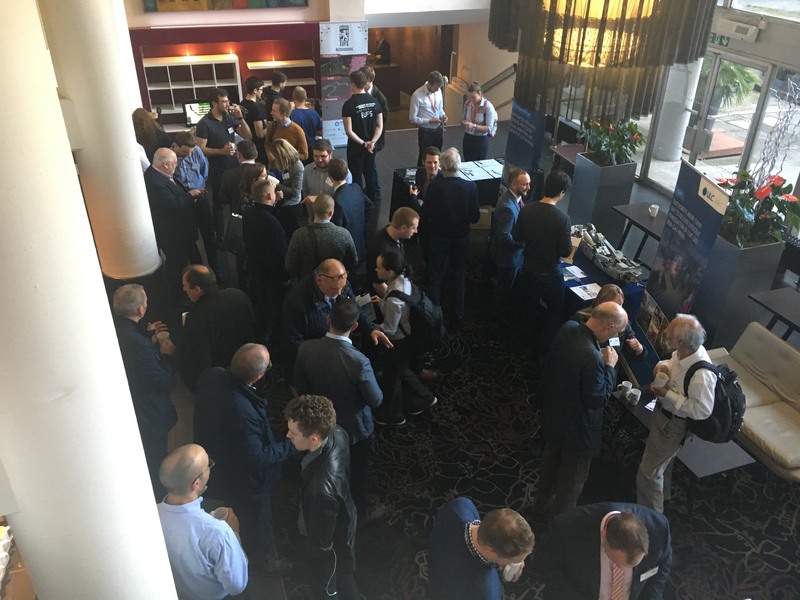 Keynote speakers included Sam Wilson, Head of UK Business Development at ULC Robotics; Wez Little, Innovations Director at Synthotech Limited; Wolfgang Merkt and Joao Moura, from the Edinburgh Centre for Robotics. 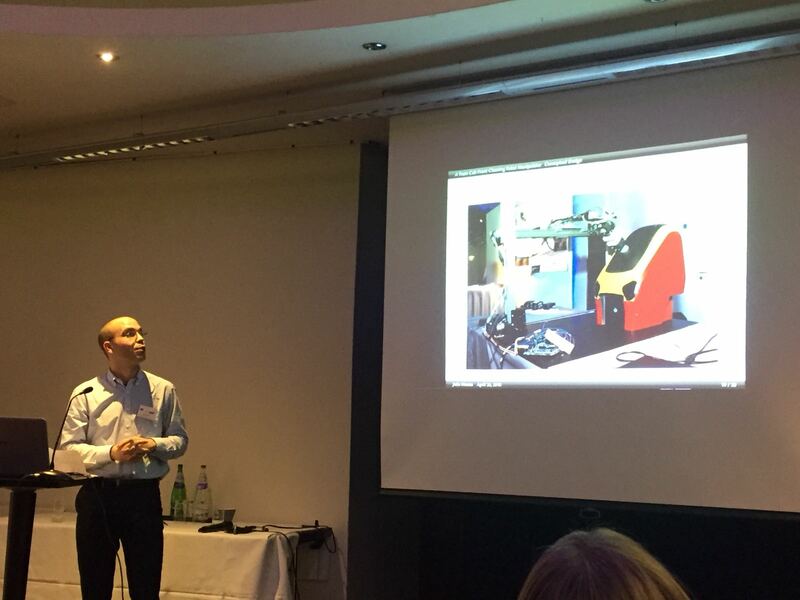 Joao's presentation looked at the Cab Front Cleaning Robot project which is a feasibility study conducted by Heriot-Watt University and Cranfield University in partnership with Chiltern Railways, Bombardier and Shadow Robotics. The project details the benefits of robotics' systems in the inspection and remediation of industry. Wez Little did an excellent job at demystifying robotics, highlighting their limitations whilst showing the benefits of using robotics in improving our lives. Wolfgang delivered an excellent presentation on the challenges of employing robotics and autonomous systems in highly complex and dynamic environments, proposing shared autonomy as potential framework for combining the best attributes of humans and robots when working in such environments. Feedback from the audience was positive and the consensus was that the presenters showed a breadth of interesting applications that detailed how robotics is positively impacting some specific areas of the industry and ultimately, improving our life.